make a difference and you currently have the skills to make that happen. We also know from the CDC study that 70% of adults in the study had one event prior to age 18, and 12% had four or more. 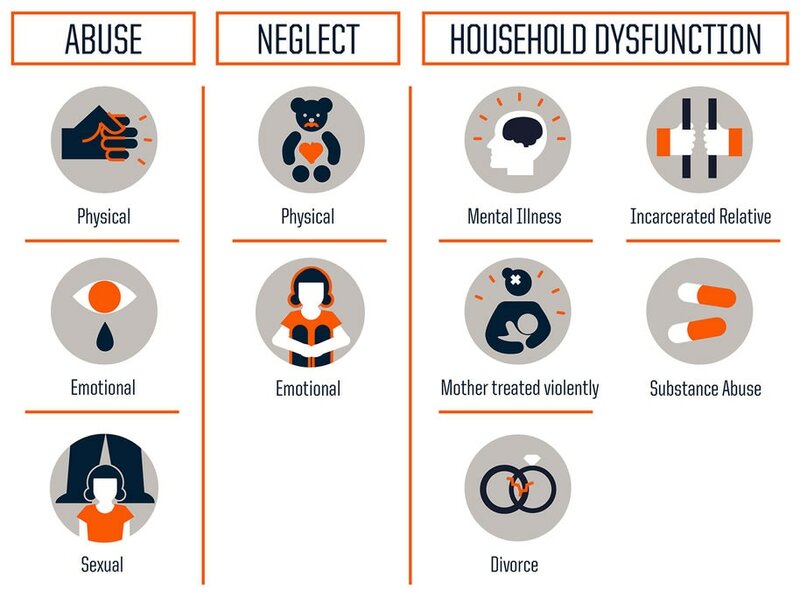 Adverse Childhood Experiences affect a large portion of our students, regardless of their setting or zipcode. These events have an affect on development and learning, as well as life-long health implications. 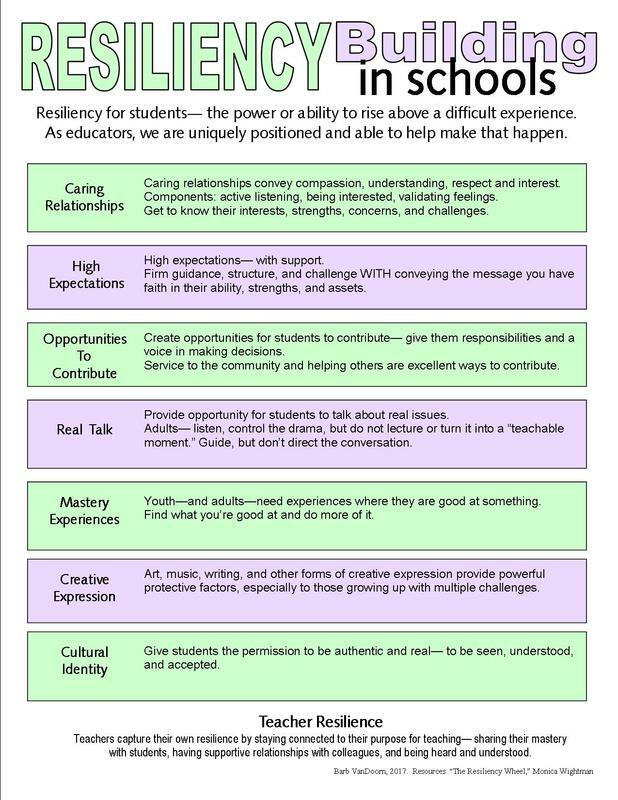 As educators we can have a positive effect in building resilience in our students. An example of our ability to affect change is described in this message from Dr. Allison Jackson. "70% of why we change a negative is because we're inspired by a person." "Relationship is the evidence based practice." "Ordinary acts can change this (ACEs)-- it's not going to be the monumental events." "Make that risk of connection." Keep investing time and energy into relationships. As educators we are uniquely poised to make a lasting impact.